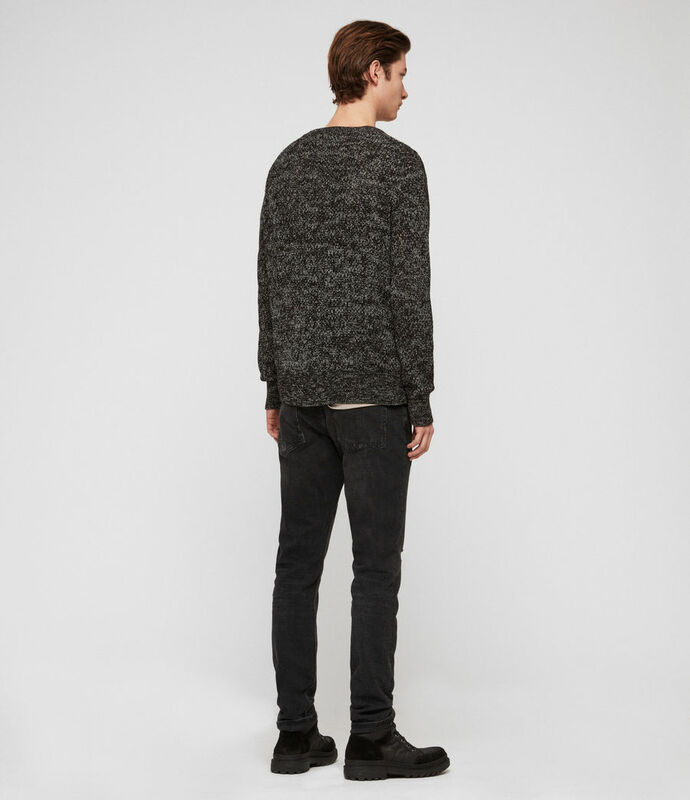 A minimalist design for everyday styling. 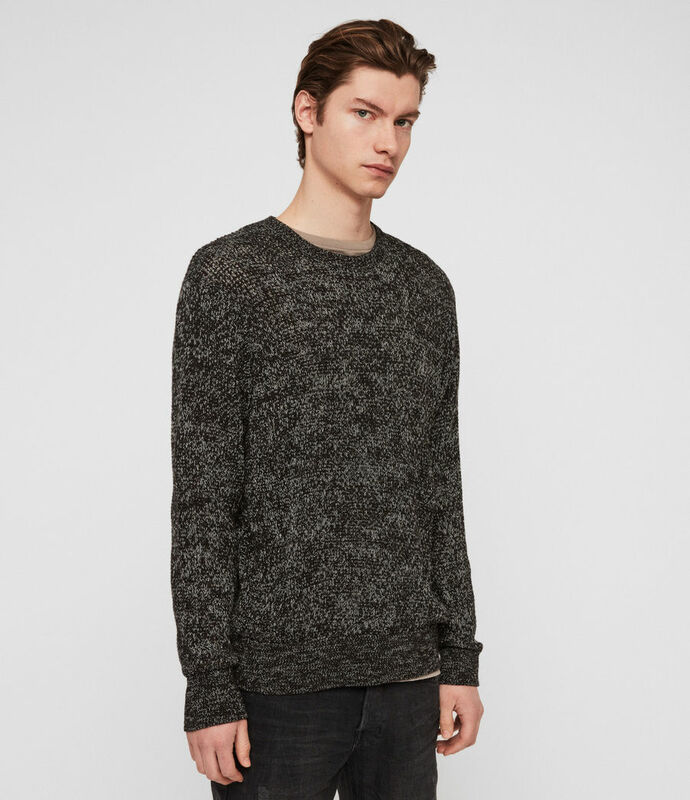 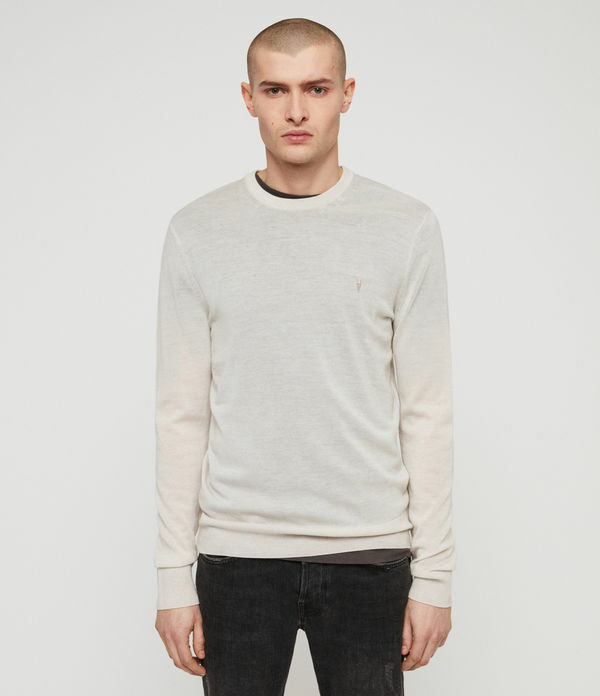 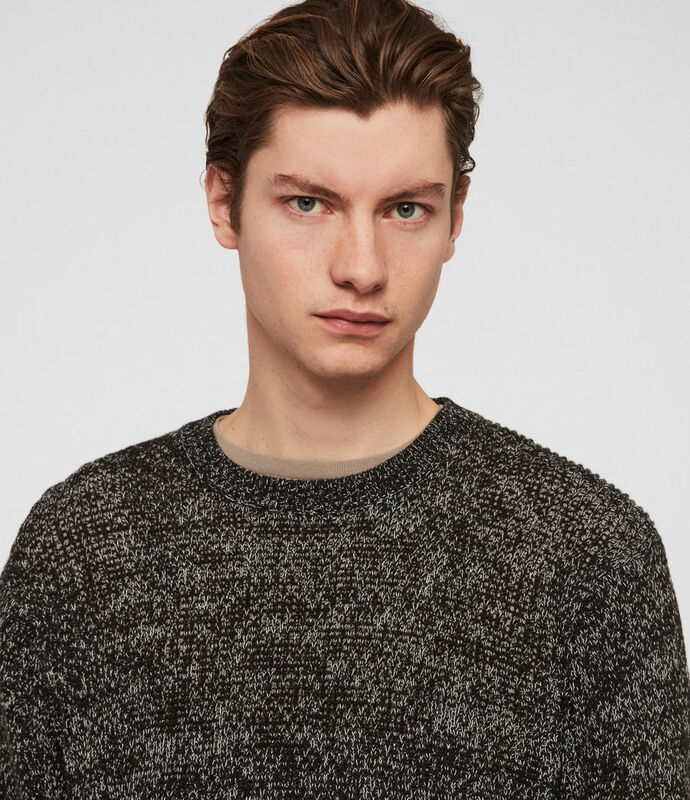 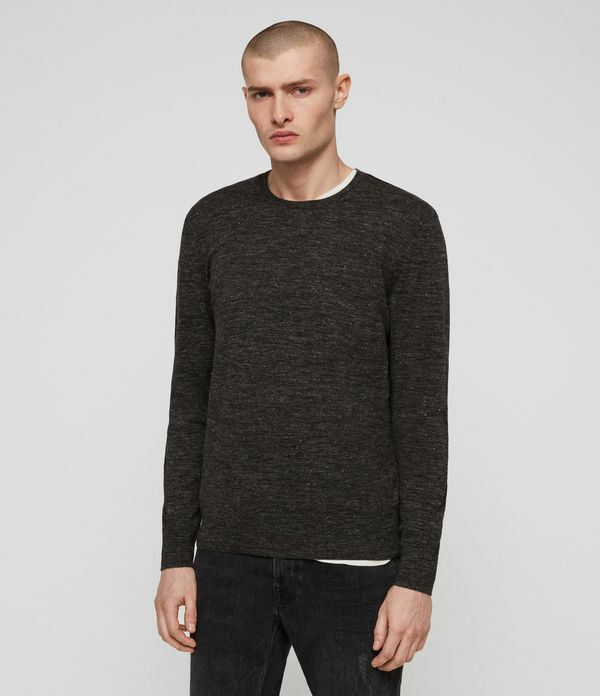 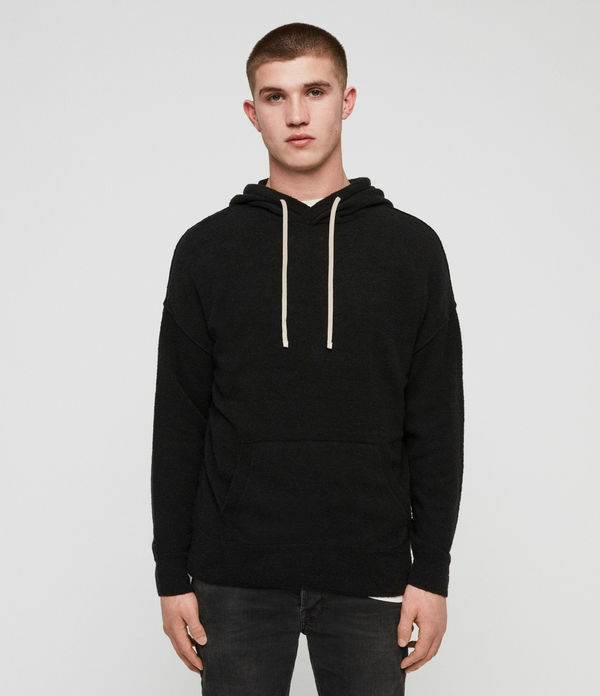 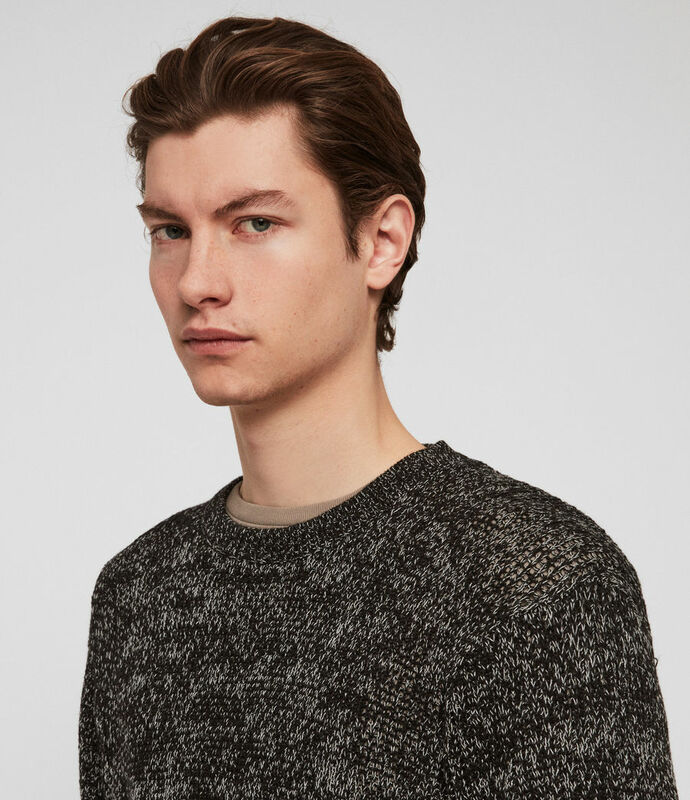 The Oskett Jumper is crafted from pure cotton in a ribbed stitch with an open texture. 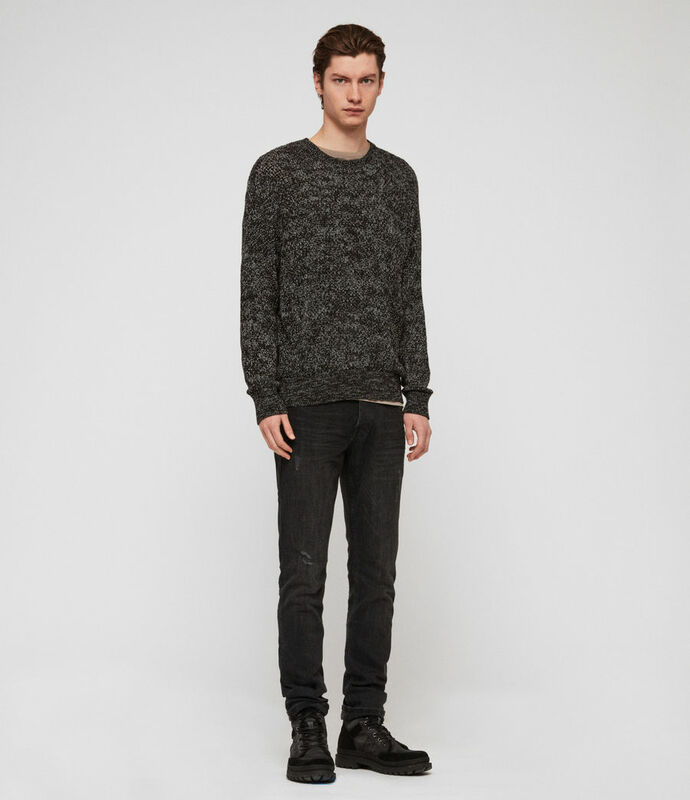 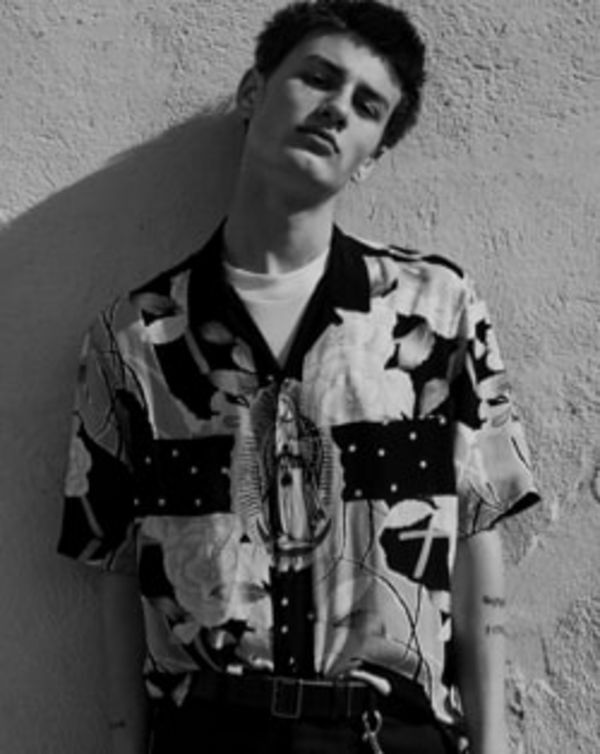 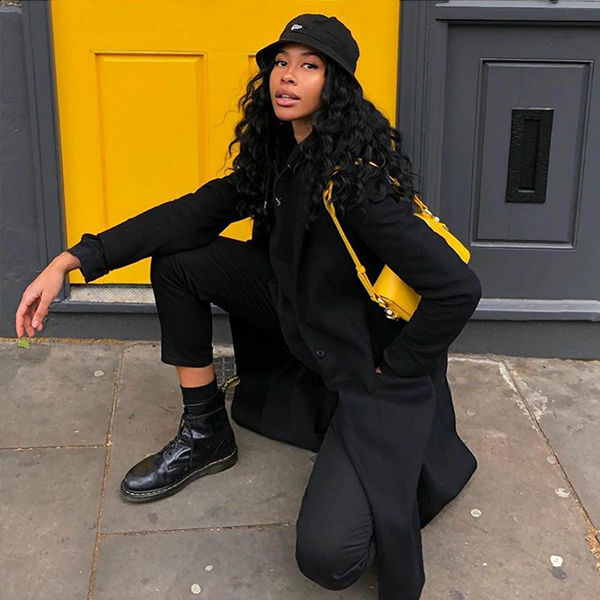 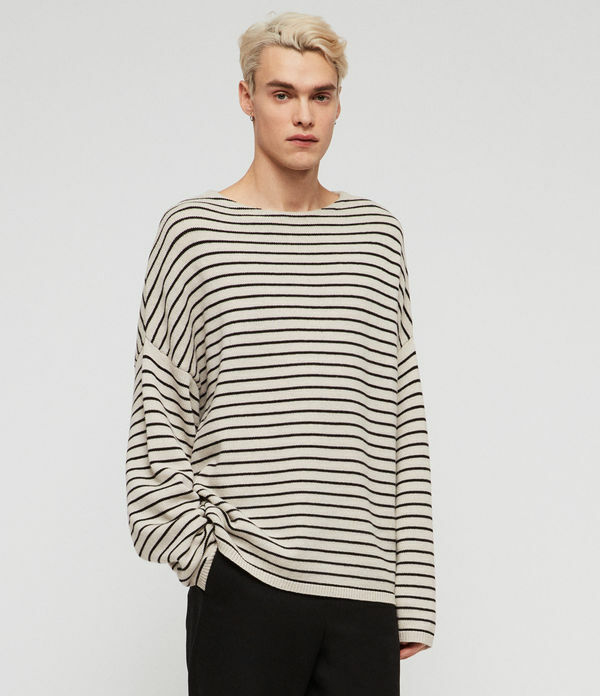 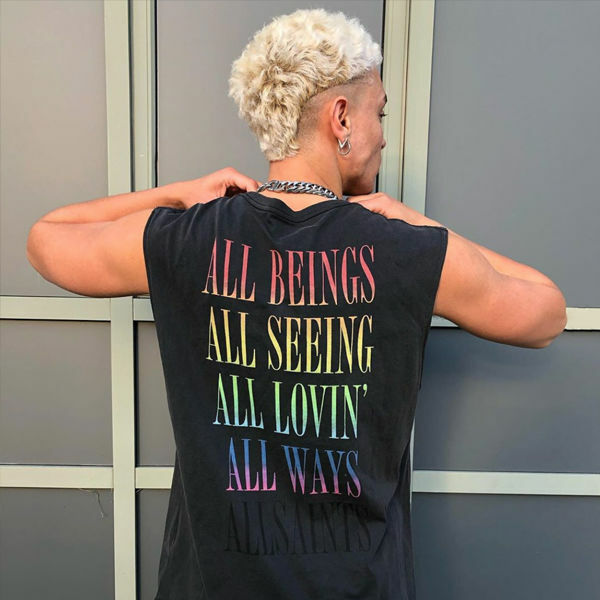 Model is 6'2"/189cm and wearing size Medium.